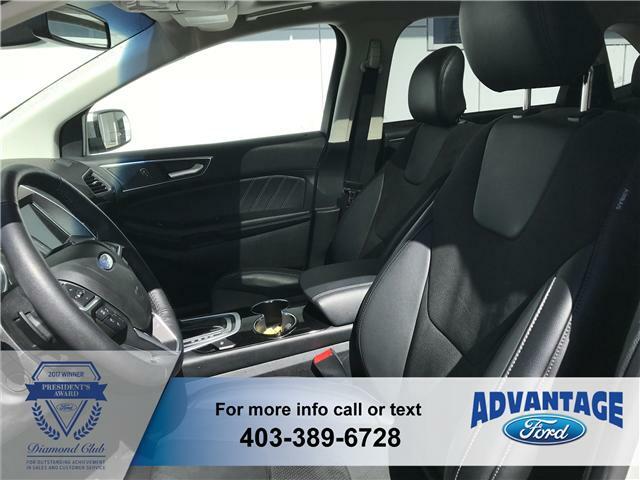 Loaded with all the extras for a smooth, comfortable, safe ride! 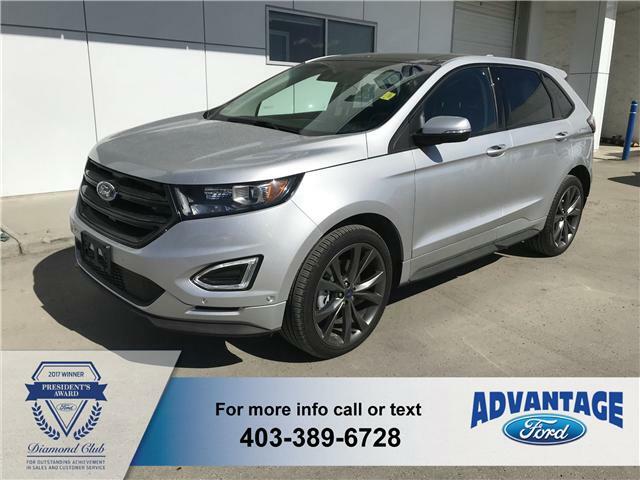 It has AWD, perforated suede heated / cooled front seats and heated rear, remote start, dual zone electronic A/C, reverse camera / sensors, Sony audio system, sport-tuned suspension, heated steering wheel, panoramic roof, voice-activated navigation, adaptive cruise control / collision warning, split-view front camera, enhanced park assist, rain sensing wipers, 21" premium aluminum painted wheels and more! 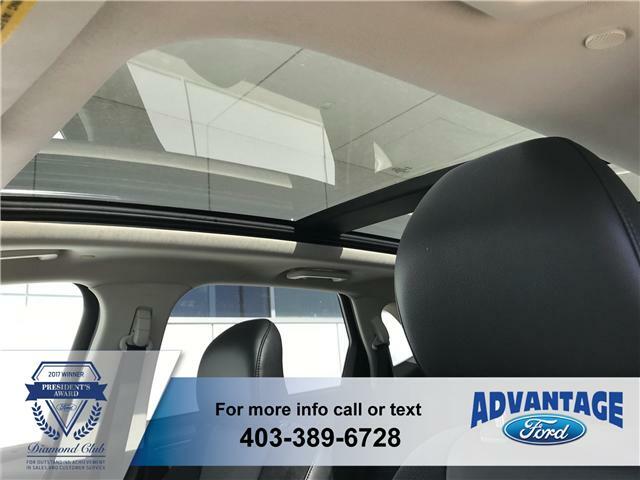 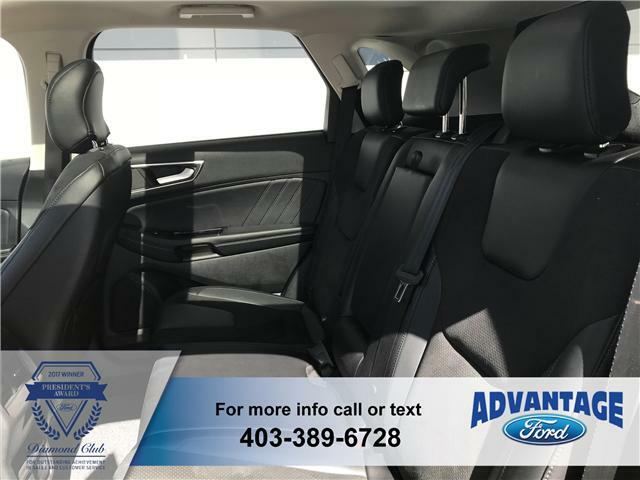 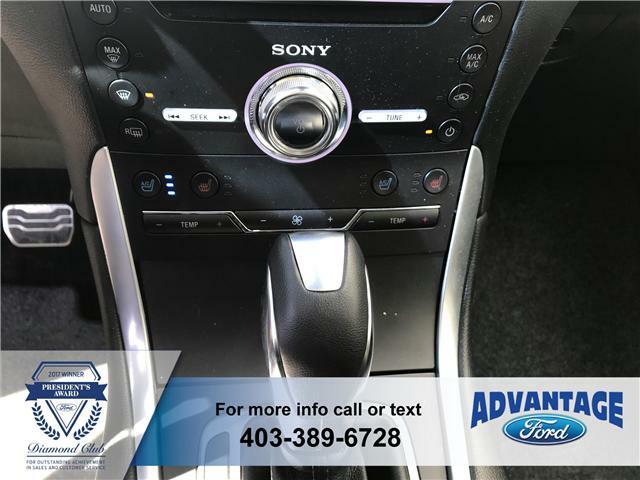 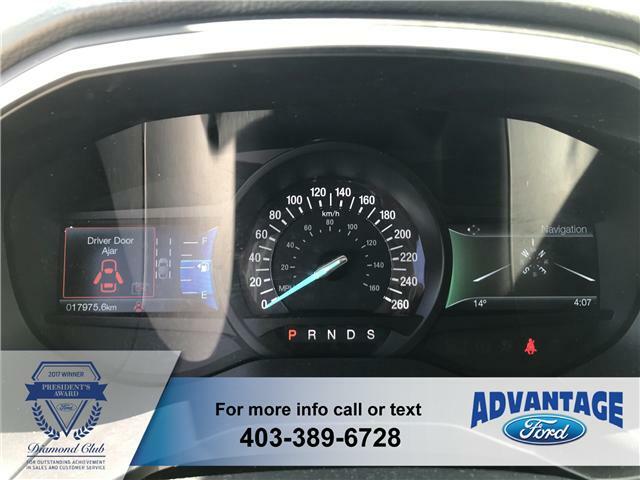 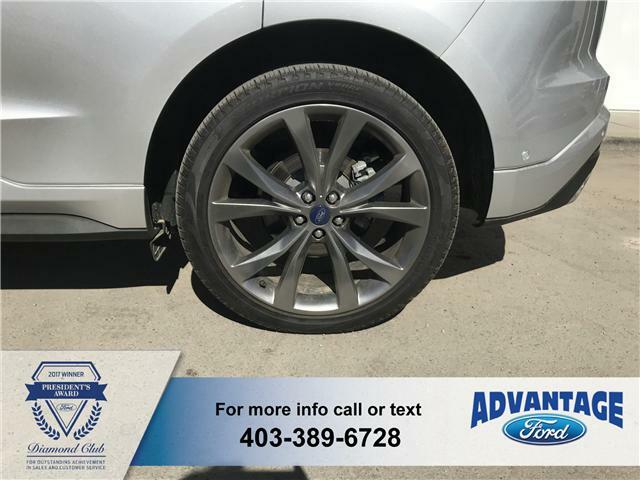 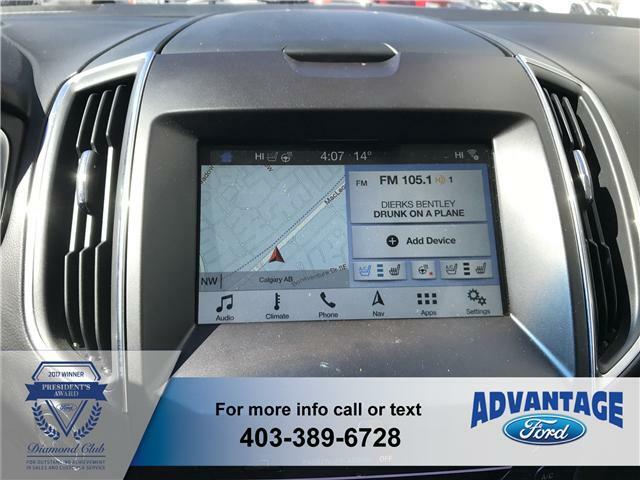 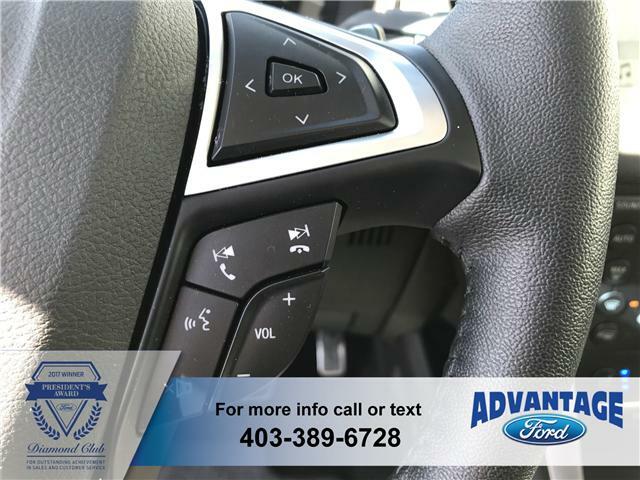 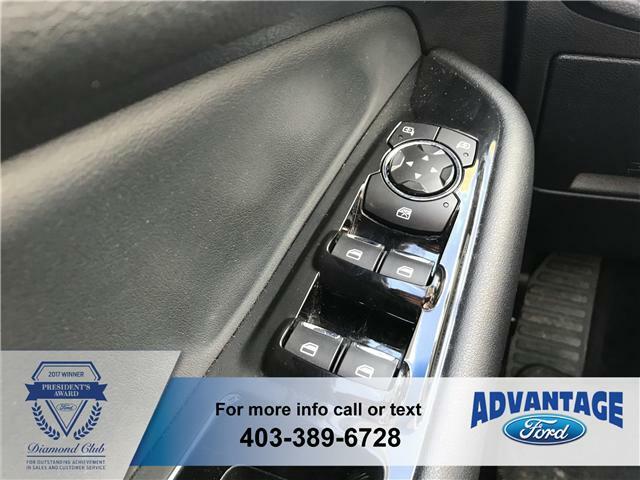 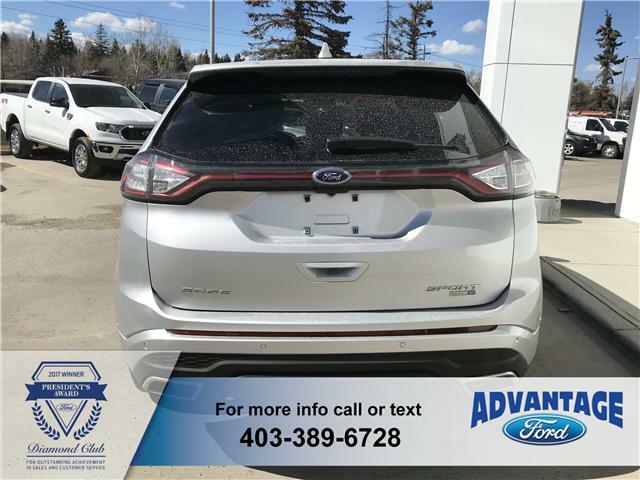 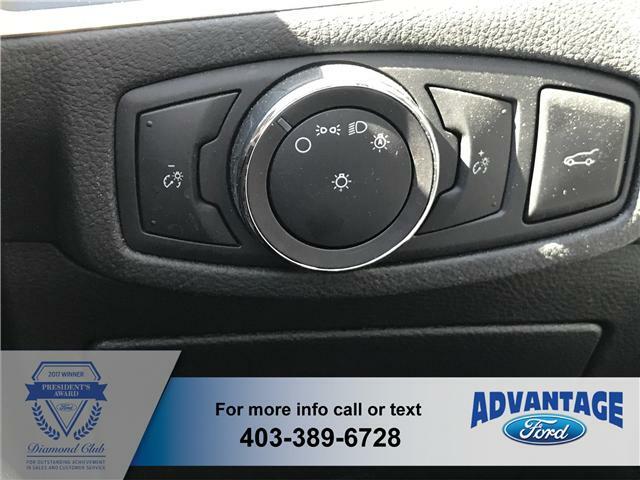 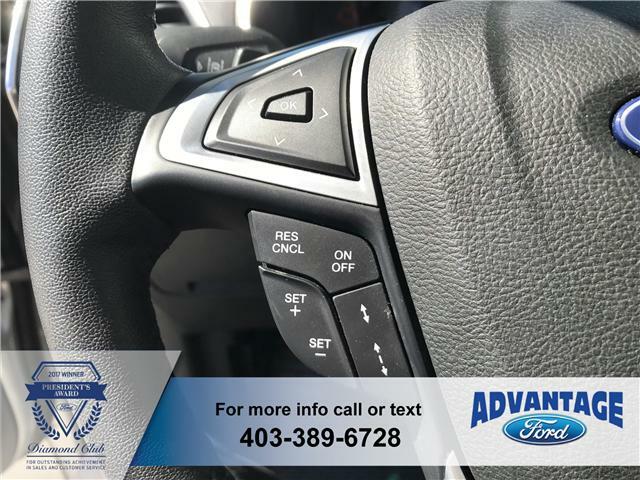 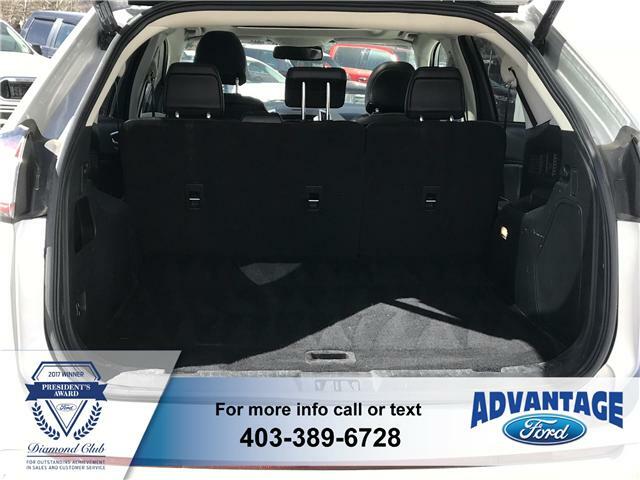 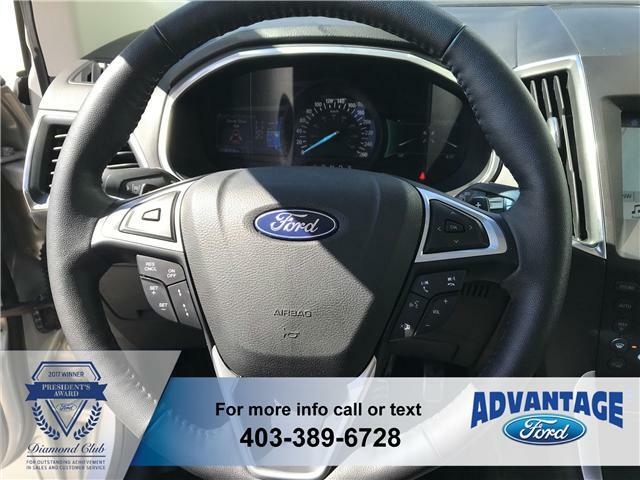 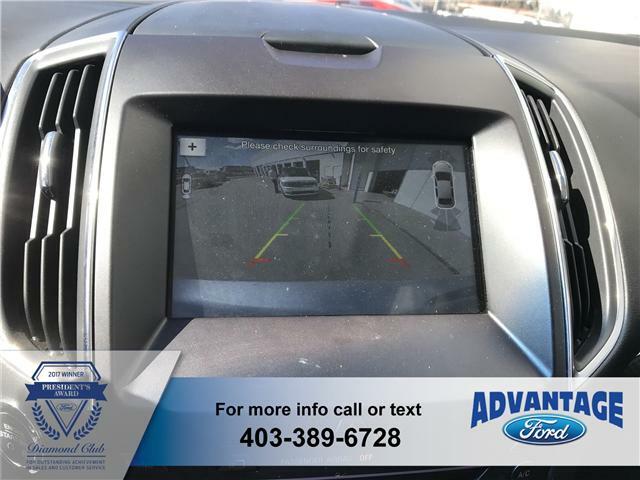 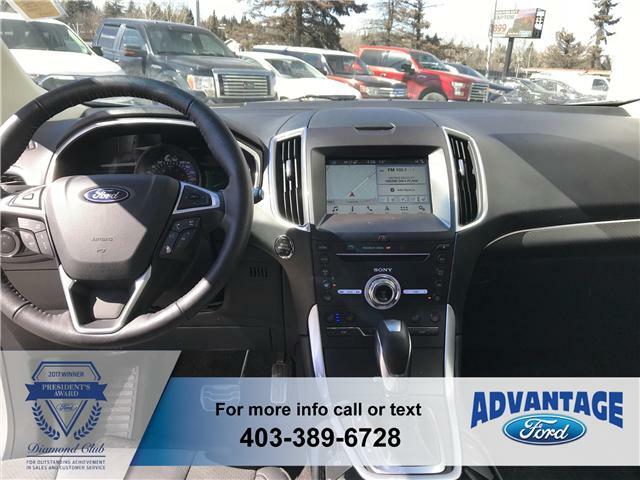 It has a clean Carfax report and was originally registered in BC in June 2018.